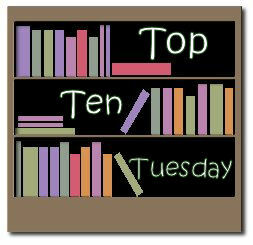 A Literary Odyssey: Top Ten Tuesday: Favorite Fictional Couples. My favorite literary couple is Randolph Henry Ash and Christabel Lamotte from Possession. I haven't read most of these books but now I want to just to find out more about these couples! So, Gatsby and Daisy almost went on my list, but it felt strange to put a couple on there that doesn't get a happy ending. But I just adore Jay Gatsby and his love for Daisy, even if she is a cheating airhead. I of course agree with the usual suspects, and was pleasantly surprised o find Germinal there. 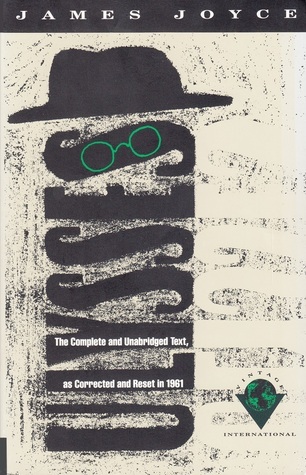 I read it when In was in my early teens and had a major impact. For many many years it was in my top-5 books, but it’s power has dwindle as I read more flashy and (dare I say it) “easy” stories. I completely understand your point about their relationship: they are perfectly suited and make a very strong team. 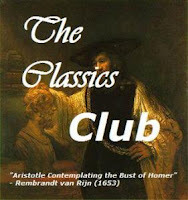 I love your list and I so agree with Persuasion over P&P. And seriously, I need to just read Outlander, this is getting ridiculous. Macey and Wes! That's a good one! I forgot about them! Great list!